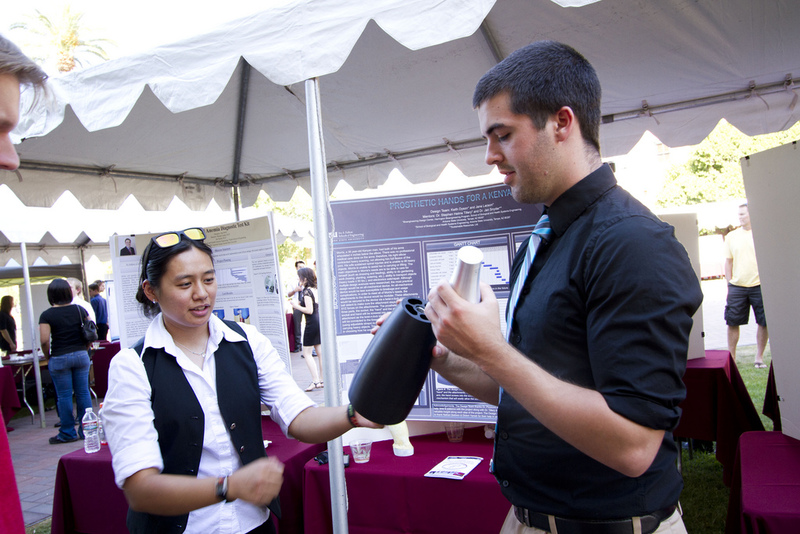 Fulton Engineering’s senior capstone provides a comprehensive design experience for engineering students in the last year of their undergraduate studies, preparing them for the transition from student to practicing engineer. 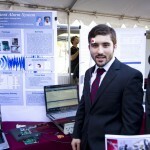 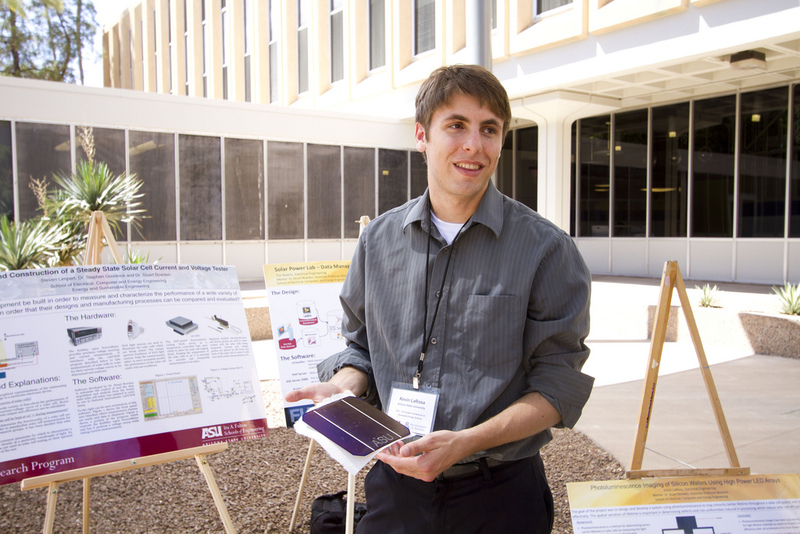 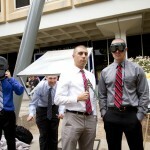 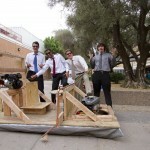 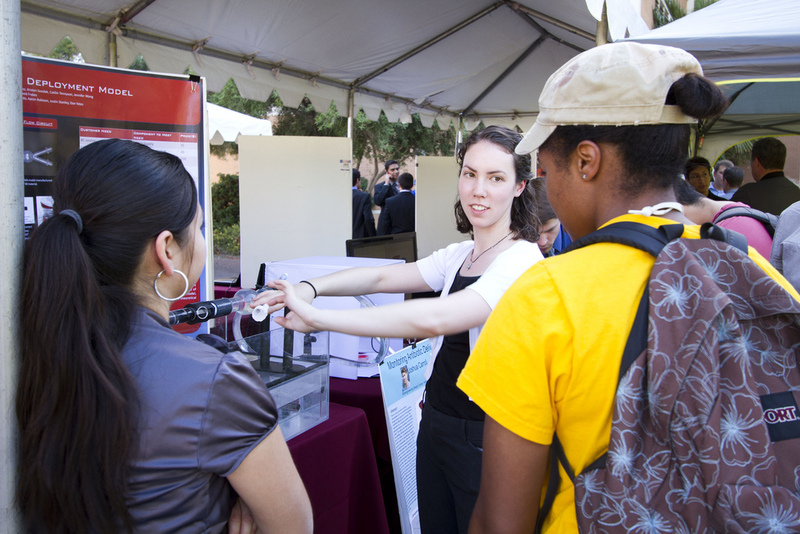 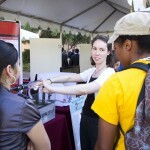 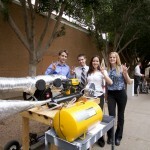 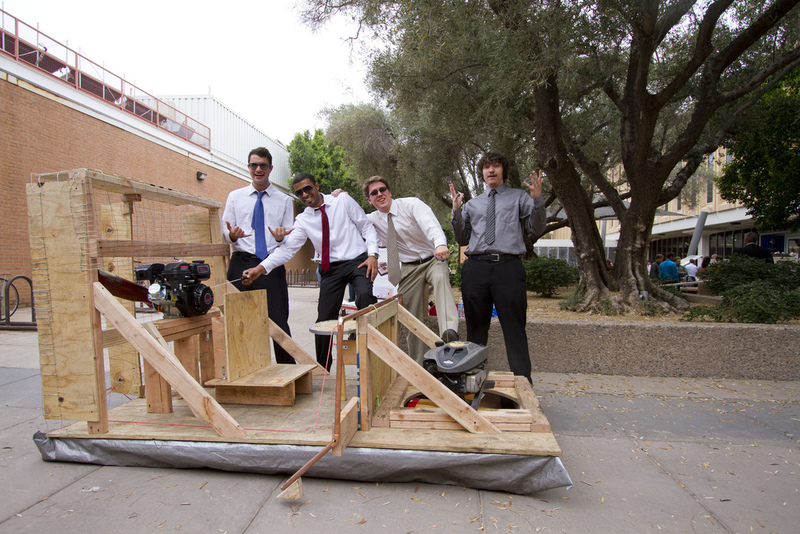 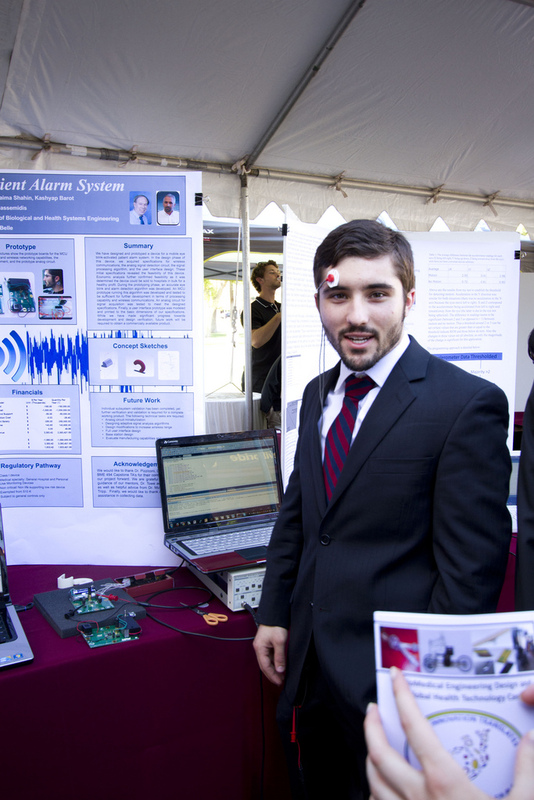 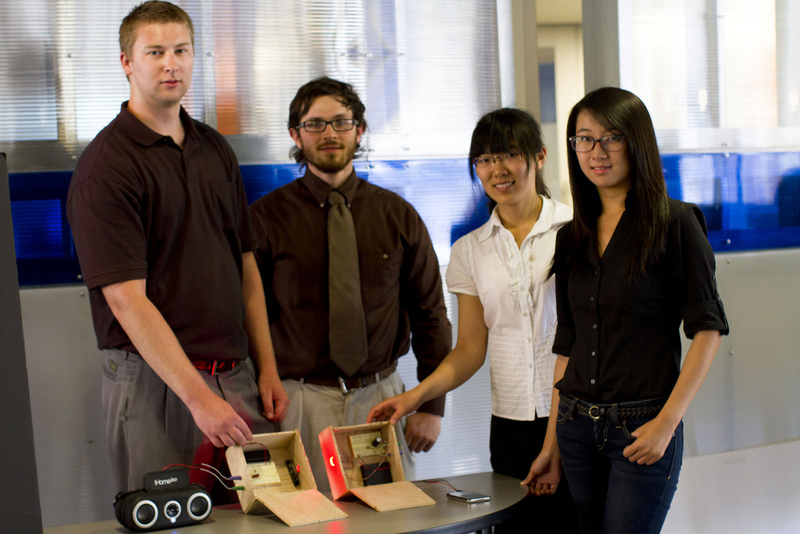 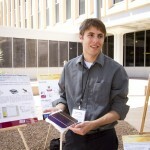 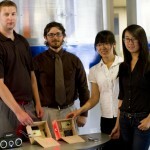 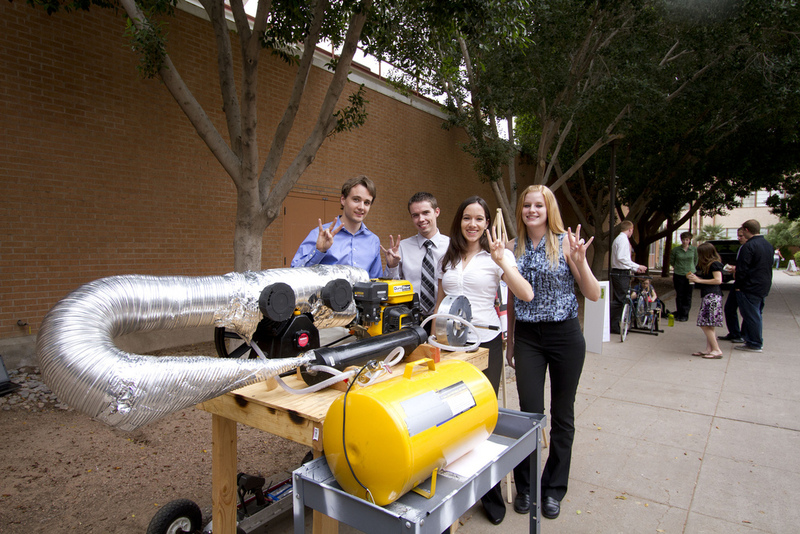 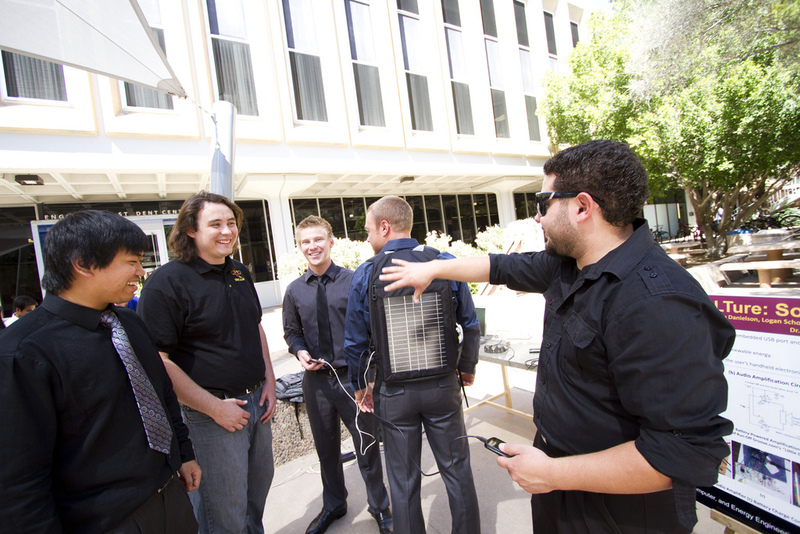 See some of the many projects that students presented for the spring 2012 semester. 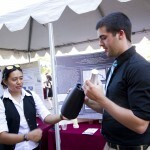 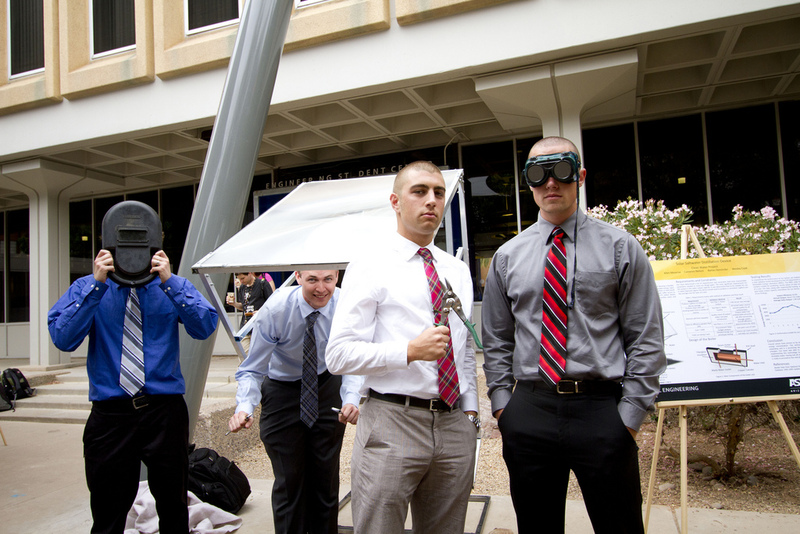 View all of the senior capstone photos on Flickr: http://www.flickr.com/photos/fultonengineering.